Earn $34.69 in VIP credit (3469 points)What's This? 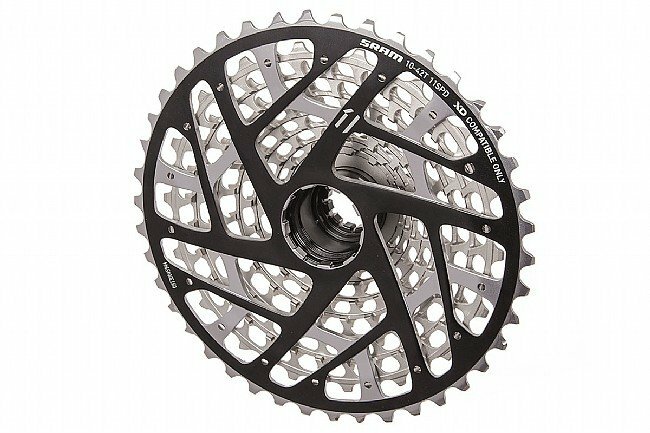 SRAM has changed the game again with their 11-speed XX1 mountain cassette. 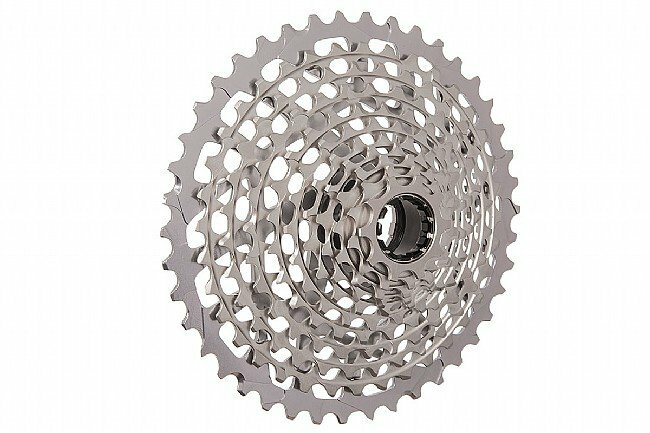 Designed specifically for their XX1 single chainring group, the XG-1199 cassette features an unprecedented 11-speed range from 10 to 42 teeth. SRAM has also taken the machining featured in their PowerDome and X-Dome to new heights. With the exception of the largest cog, which is made of alloy, the entire body is made from a single piece of steel to decrease weight as well as flex. They have also optimized the gearing steps to ensure smooth shifting across the entire range. 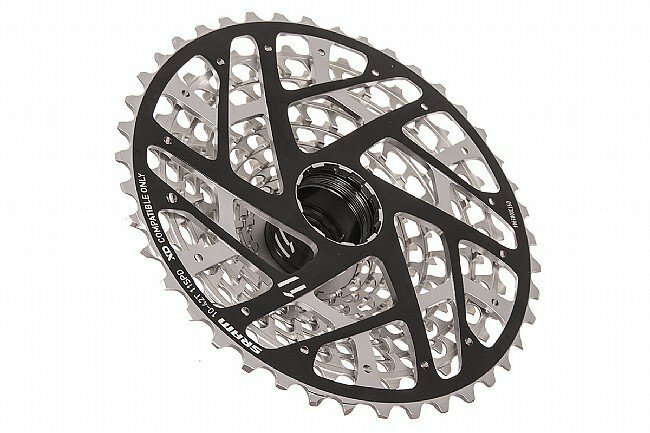 A cassette with a 10 tooth and 42 tooth cog is something to behold, and the performance they provide for the XX1 single ring system is equally impressive. It's time to make the leap again. 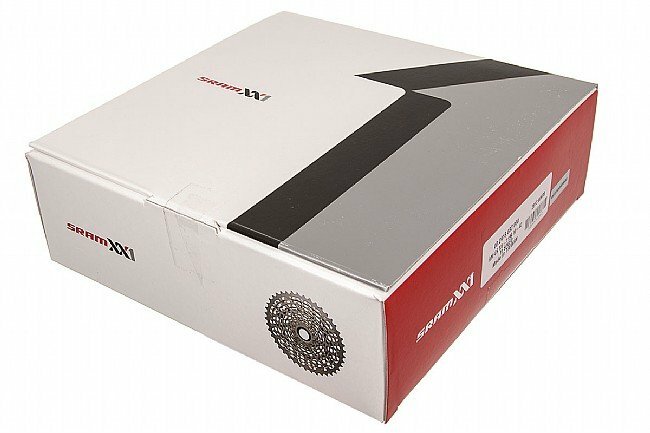 The XX1 11-Speed Cassette is only compatible with wheels which use an XD driver (XX1 freehub body). It weighs 263 grams.